HOT SAVINGS ON COOLING OFF! 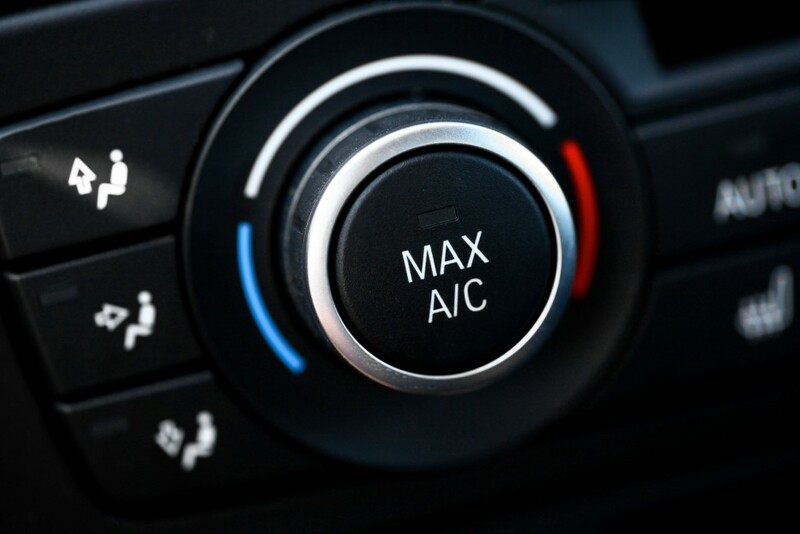 Get 10% OFF your next A/C service at Choice Car Care and Repair. Whether you need a recharge, leak detection, leak repair, compressor, condenser or a full A/C replacement, Choice Car Care and Repair is here to help! Call us at 724-387-1512 for an appointment! Just mention this post at time of service. Good through April 30th, 2019.